Santa is keeping busy this holiday by attending Christmas festivals and parades across Florida. He’ll be making his appearance in Hawthorne on December 8 at 11am. Along with Santa there’ll be vendors displaying their holiday gift ideas, a parade celebrating the holiday, and a tree lighting at City Hall. There will also be live music and delicious food. 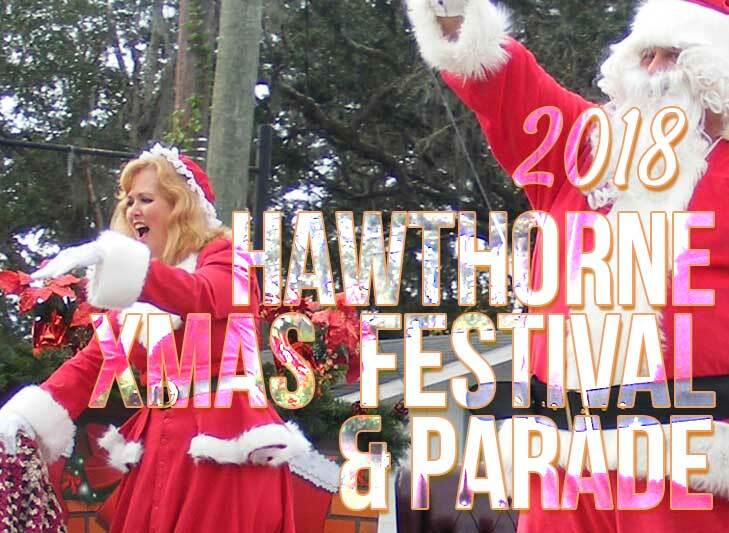 Other events may include a donut eating contest, which last year the Mayor of Hawthorne went belly to belly with the Alachua County Sheriff Department. This year’s Christmas festival should be loads of fun and surprises. Learn more about parade here.